Get the leading fuel products by trusting our team at Bumgarner Oil. Fuel products are critical in our everyday lives. Whether you’re filling up your vehicle with gasoline or diesel, supplying your home’s heating system with the oil it needs to run, or operating a gas station and need a supply of fuel products, our team at Bumgarner Oil is here to help. We offer a variety of services to help you get access to the fuel products you need, while maintaining a great relationship with the provider of these products. Since our company started in 1954, we have served many clients located throughout the Mooresville, North Carolina area. For residential clients, our services include home heating and kerosene products, available for delivery to your property. We can fill your underground and above-ground storage tanks, ensuring you have plenty of oil for your heating system throughout the changing seasons. If you need a tank or other supplies, we also sell these units at reasonable prices for residential customers. On the commercial side, our fuel products include fuel tank rental, lubricants, and oil delivery. 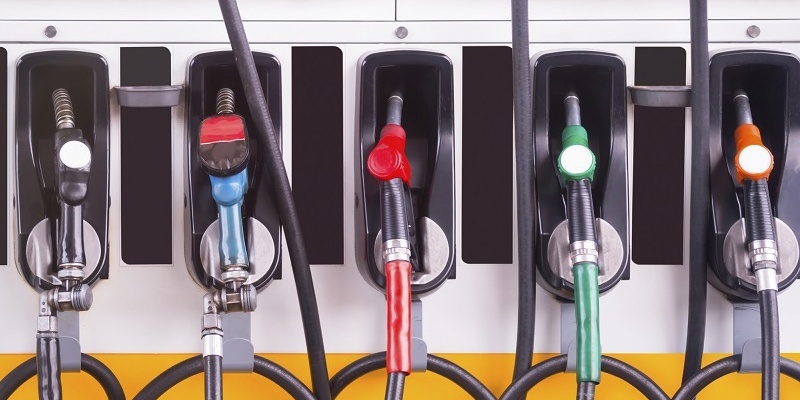 If you own or manage a commercial fuel station, we can help by supplying the necessary products to simplify this process. With years of experience and access to some of the best products in the industry, we’re proud to be a leading provider of all types of fuel, oil, and related products. Get the leading fuel products by trusting our team at Bumgarner Oil. Our goal is to make it easier on property owners by offering the most critical products at reasonable prices and delivering them to homes and businesses for improved convenience.